Of tasting seafood freshly pulled out of the Atlantic? Or of experiencing the natural beauty of Algonquin? 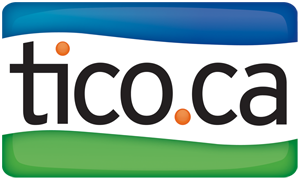 How about embracing the culture and history of Montreal and Quebec City? 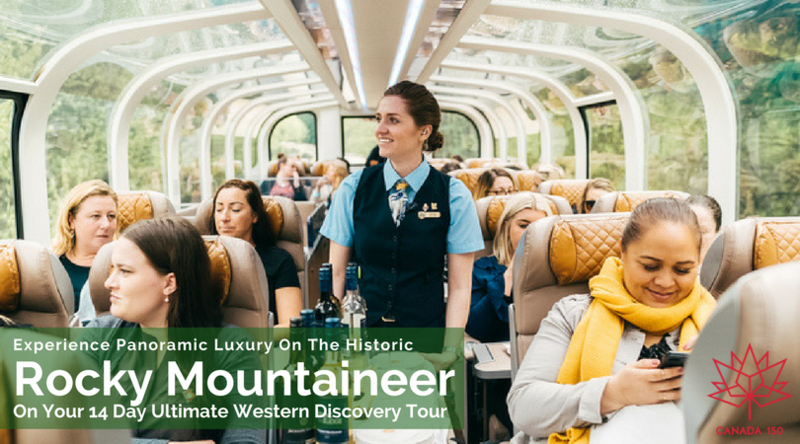 Have you yearned to ride the rails along the Rocky Maountains, on the world-famous Rocky Mountaineer? Have you ever wanted to zipline down the mountains of British Columbia? 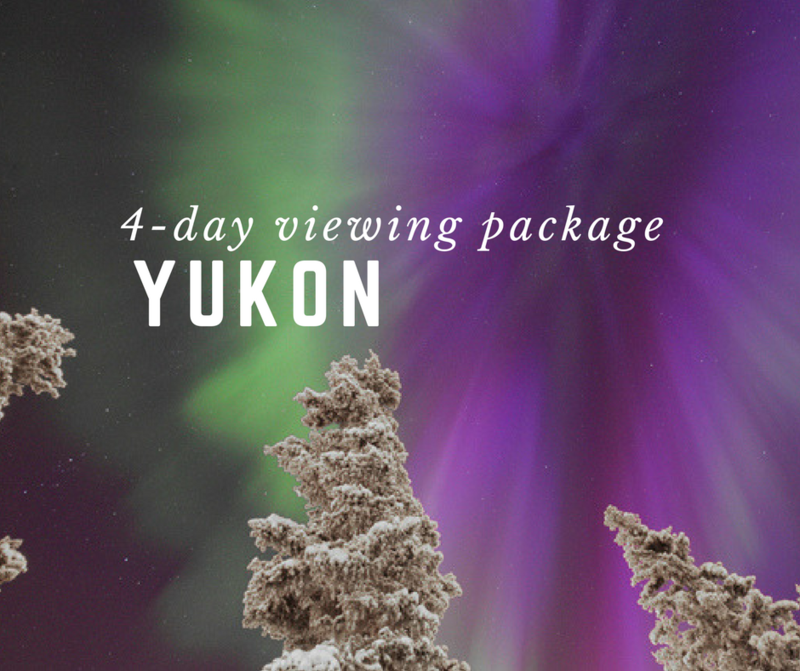 Isn't it time you stood under the Northern Lights with the ones you love? 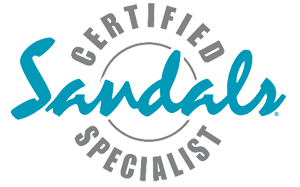 One of the most comfortable, enriching ways to experience Canada is by embarking on a tour by Total Advantage & Anderson Vacations. Wherever your destination, these fully-customizable tours allow you to see this beautiful country however you'd like. Whether you're in a luxury coach with business class legroom and panoramic windows, driving yourself, flying in, or even taking a boat or a train, the options are endless! 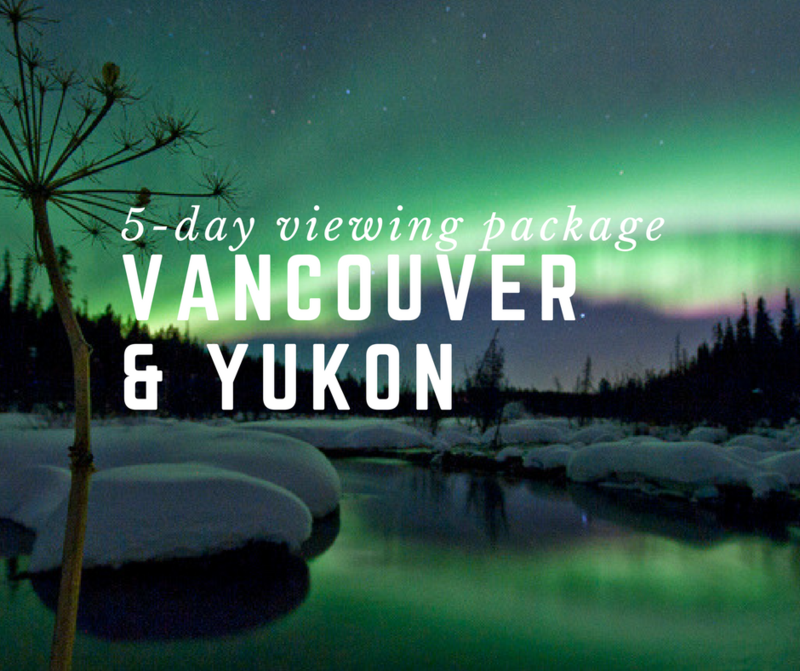 Browse any of these incredible Canadian travel experiences, then contact us for more information, or to learn about additional tours, itineraries and dates.